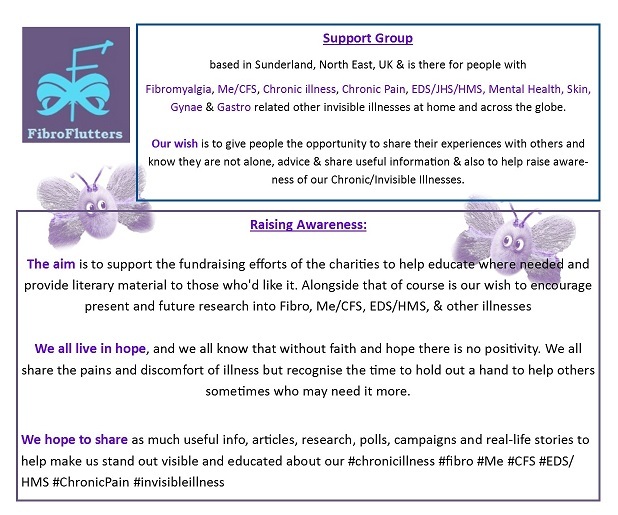 Fibromyalgia / CFS / Anxiety & Depression / Invisible Illness: The vicious circle of ‘Catch 22’ & Setbacks versus Flares: Which is which? Do you have Fibromyalgia, Chronic Pain, Chronic Fatigue, Fog, Depression and/or Anxiety or any other Illness where you flare from time to time and one illness rubs onto another one making you feel worse? Do you know the difference between a flare and a setback? 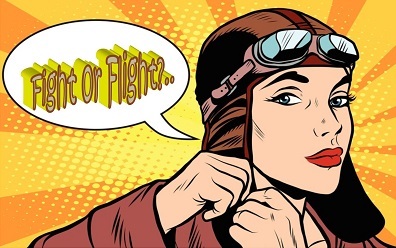 Many people don’t and often treat themselves for a flare… Read More Fibromyalgia / CFS / Anxiety & Depression / Invisible Illness: The vicious circle of ‘Catch 22’ & Setbacks versus Flares: Which is which?